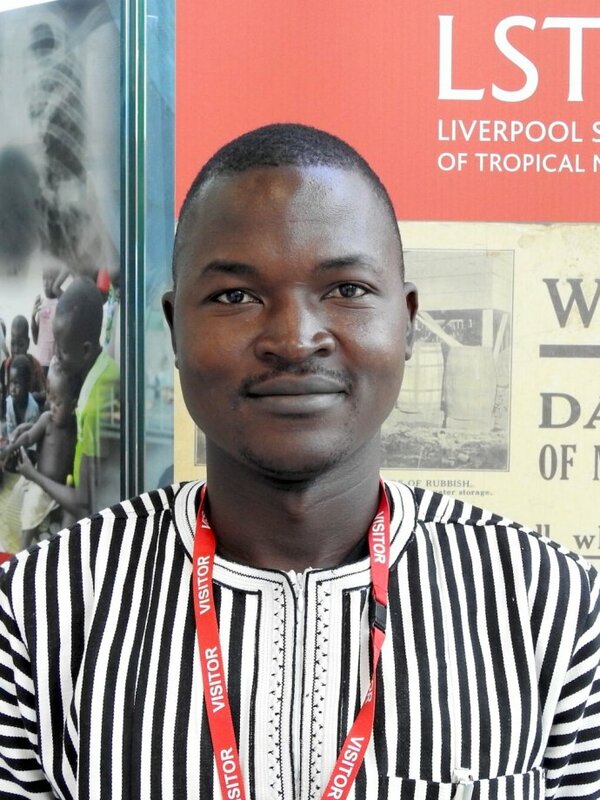 Koala is an early career medical entomologist currently based at the IRSS Bobo Dioulasso. He is particularly interested in the host-seeking behaviour of the insect vectors and how to interpretive these behaviours in a vector-control purpose. He worked specially on the onchocerciasis vectors the blackflies, from their implication in the disease transmission to the improvement of traps for their collection. He has also worked on vectors of malaria and lymphatic filariasis. In the framework of PIIVeC project, his work is to develop vector control tool to complete the onchocerciasis control strategies and achieve the elimination of this disease in Burkina and elsewhere.